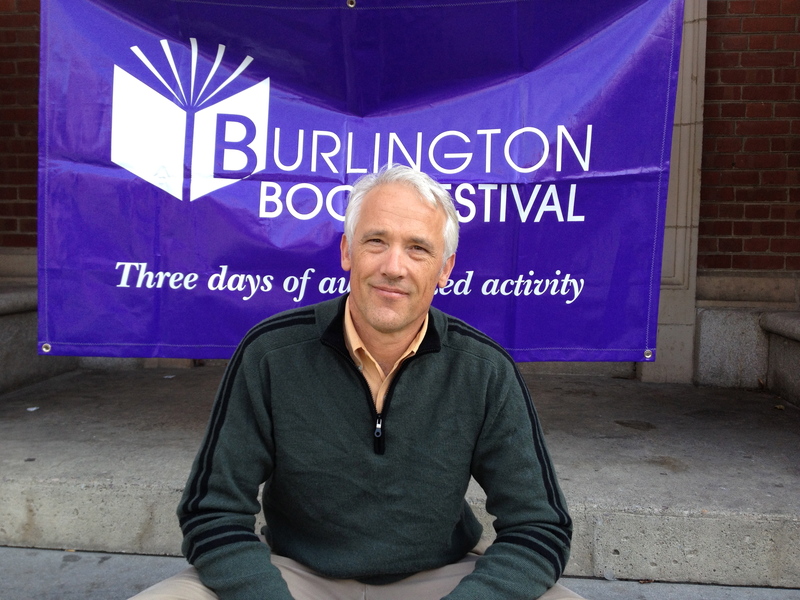 It was great to revisit the city of my birth and participate in the Burlington Book Festival the weekend of September 19 – 21. A terrific group of featured authors and I’m glad to have been included in their ranks. Proud to be from Vermont! You are currently reading Burlington Book Festival at Tim Weed.